Elon Musk took to Twitter to criticize Warren Buffett’s investment philosophy, and threatened on May 5 to compete directly with one of the Berkshire Hathaway chairman’s most famous businesses, See’s Candies. 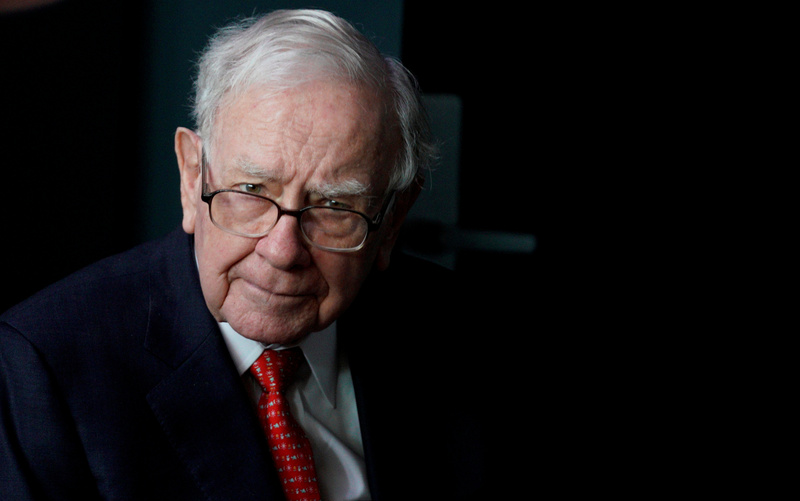 Buffett said during Berkshire Hathaway’s annual meeting on May 5 that Musk was wrong to think that defensive moats – the qualities that make a business appear hard to compete with – are “lame.” He added that Musk wouldn’t want to take on Buffett’s company at making candy. Tesla founder Musk replied through Twitter that he was "starting a candy company & it's going to be amazing," joking later that he would build a moat and fill it with candy. Tesla shares fell over 6 percent in early trading on May 3 after Musk interrupted what he called “boring, bonehead questions” from Wall Street analysts on the company’s earnings call a day before. The shares had mostly recovered by the end of May 4.